Posted June 23rd, 2014 by Ruthie Hawkins & filed under Inspiration. 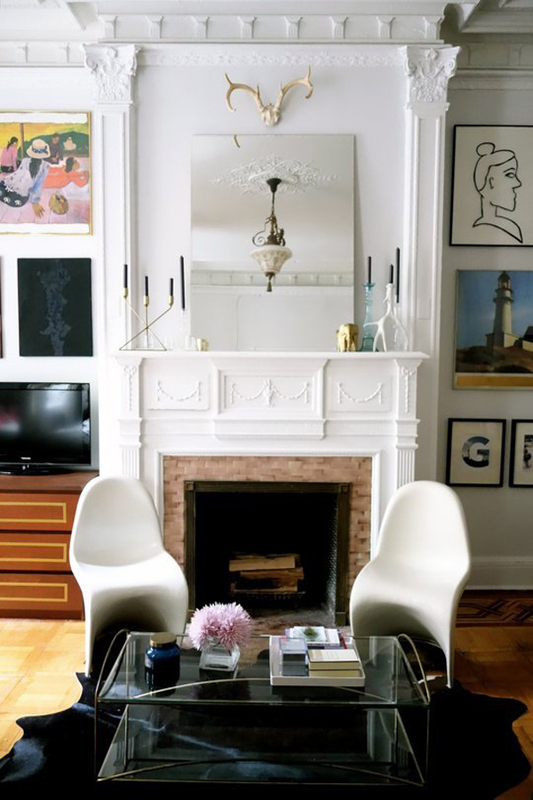 While painting walls and installing new cabinetry are projects that seem a bit overwhelming among other summer priorities, we’ve created a short list with just three easy steps to spruce up your apartment, just in time for the hot summer season. Switch out your window treatments: Summer is in full effect. 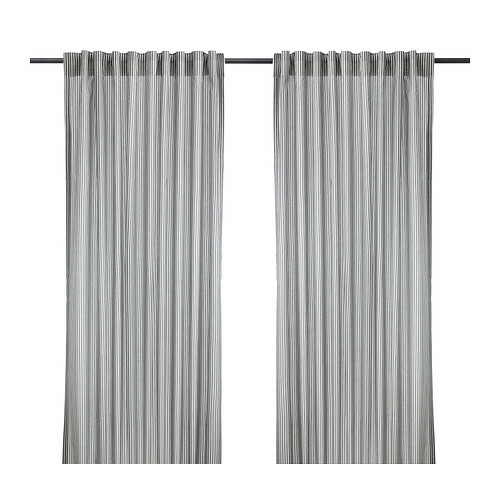 Ditch those dark bulky looking curtains for a sheer, nuetral window treatment. By doing so, not only do you keep preying eyes out but you frame your room, giving it that little extra pop it needs. Try: IKEA GULSPORRE cutrains, available in gray and white at IKEA. Brighten up your couch with fun, festive pillows: This might be the most cost effective way to switch up your living room. 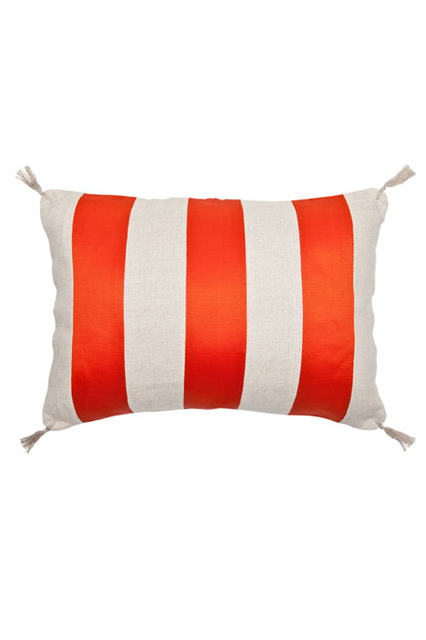 Try: Zara Home Striped Linen Pillows, $6.90, available at Zara Home. 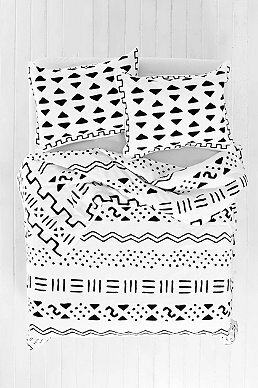 Switch out your bedding: While comforter sets can be quite costly, what we love about summer is the endless options of quilts, light throws and duvet sets. Try: Urban Outfitters Locust Dyed-Stripe Duvet Cover, $79, available at Urban Outfitters.